Doc Brown can be found rocking his signature sound at pool parties from Miami to Vegas and club dates worldwide. With a melodic style firmly rooted in the underground, his unique sound has crossover appeal and is demanded not only by well-informed dancefloors but international tastemakers as well. 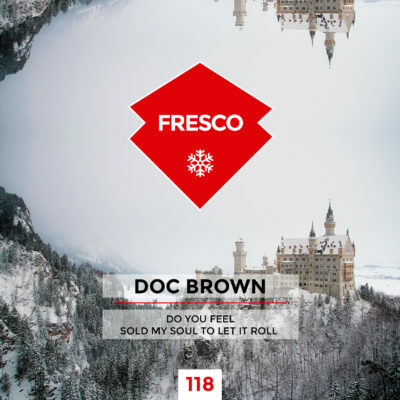 On his debut on Fresco he provided us ‘Do You Feel’ and ‘Sold My Soul To Let It Roll’ finest tech house and progressive house to start 2018. Feel the Miami Vice’s flavour!